a premier auto dealer in the Airdrie region. 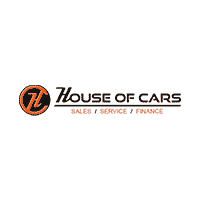 Whether it’s a vehicle, cash back or rebuilding credit that you’re after, House of Cars Inc. is there to help you reach your goal(s) and go over all of your options that best fit your situation. 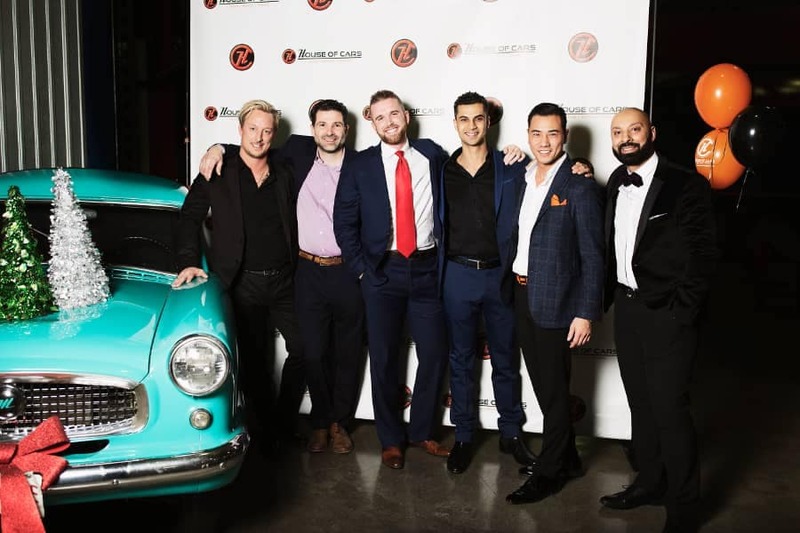 We look forward to serving you for years to come! Please stop by one of our four Calgary dealerships, Airdrie or Medicine Hat location and speak with one of our representatives today!